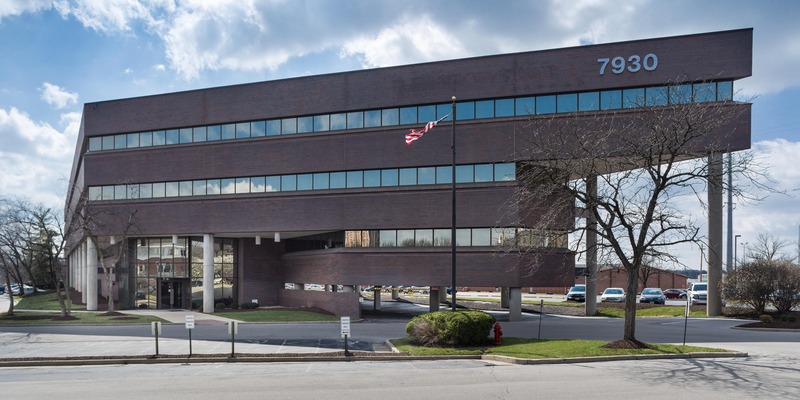 Clayton Executive Center consists of two office buildings ideally situated in the Clayton submarket of St. Louis. The four-story buildings total 153,674 square feet, with a strong, investment-grade credit tenant base. The rent roll includes three national credit tenants from across the health care services industry, insurance industry, and a national title insurance company.